A 2-year-old girl is hospitalized Tuesday night after she was pinned under a riding lawn mower in unincorporated Plainfield Township. 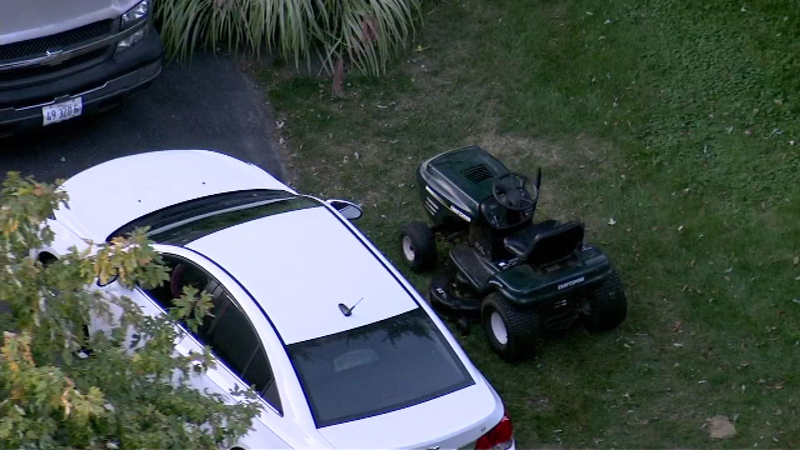 PLAINFIELD, Ill. (WLS) -- A 2-year-old girl is hospitalized Tuesday night after she was pinned under a riding lawn mower in unincorporated Plainfield Township. Will County deputies said a family member was backing up the lawn mower when she hit something and the child began screaming. Firefighters were able to get the toddler out and airlift her to a trauma center. She has severe cuts on her legs, but is expected to recover.